Monday interview – with me! No, silly, I didn’t interview myself. 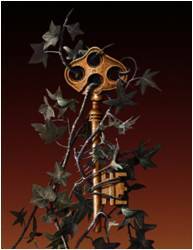 But the fabulous Maureen McGowan did over on her collaborative blog, Get Lost In A Story. Thanks, Maureen! It was fun! Look what I just came across! 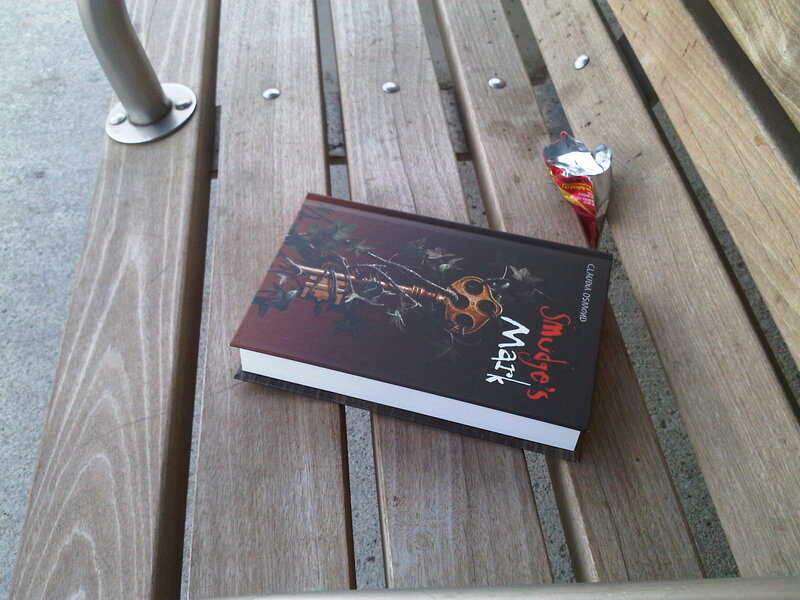 You may not be able to read the text, but you call tell which books Smudge has been paired with! Sheesh. I’d be honored if even just ONE person thought to buy Smudge the same time they bought Hunger Games and Catching Fire. But “Frequently Bought Together”? Nice! However, knowing the games the gods of Amazon play, this is most likely my Treat of the Week and it’ll be gone by tomorrow. But it’s the little treats along the way that make the tough slogging more bearable, right? 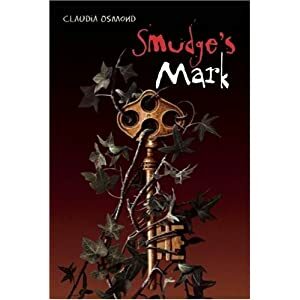 Wow… how surprised was I to find that Smudge’s Mark has been recommended by the Association of Canadian Publishers as one of “the best new Canadian children’s and young adult titles published this spring”? Pretty darn surprised, I’ll tell you! Especially since it hasn’t even been released yet! Wow. Actually, from Simply Read Books (my publisher) Smudge’s Mark and two board books by Paola Opal made the list for their respective categories. Wish I could tell you more. But, hey. That’s the best news I’ve heard in a long time. I must say I’m glad to have found Sally Gardner on blogspot. She’s one of my new favorite authors and she’s just polishing her latest manuscript: The Silver Blade. As it is with authors who are in the middle of editing a novel, she hasn’t had the time to update her blog in quite some time. I’m looking forward to when she has a moment to jot down a few notes. As for me, I’ve got a bit of time since I’m not in the middle of editing a novel and I’m having a hard time focusing on the sequel to Smudge’s Mark. So, I think I’ll go catch up with Fat Charlie before I have to go to work. To my other job. The one that pays. This is the rough image for the cover of Smudge’s Mark. Of course the final image will have my name and the book’s title on it. It’ll be interesting to see how much it will have changed before the book is actually released. It’s weird to think that I’m blogging and website-ing long before you even know that Smudge, Tessa, and Gil exist. I wish I could introduce them to the world – – yesterday! Waiting is so hard… I’m not well-known for my patience level – or ‘longsuffering’ as some would call it. Actually, that sounds about right to me; longsuffering. Well, okay. Long, yeah. Definitely. Suffering, not so much. During the last few years, my emotions and perseverance have been tested like they’ve never been tested before. Oh, it’s a good testing, (by that I mean that I’m glad I’m getting published – I know there are lots of people out there who’d give their eye teeth to be in my position) but that doesn’t necessarily make it easier. Becoming a published author is altogether a thrilling, exhausting, exciting, nerve-wracking, overwhelming, nail-biting, frustrating, life-changing experience. It’s amazing anyone comes out of this process normal. Being a somewhat private person, I never thought I’d ever post my life in the public eye. But, here I am, blogging away. Heck, everyone’s doing it! Why not? Life is never boring, is it? Unless of course you’re my 12-year-old daughter. Her facebook status always boldly declares her boredom with life. But, considering the drama she spews on a regular basis, I have a feeling “I’m soooooooooo bored” is just something to say when you’ve got nothing better. 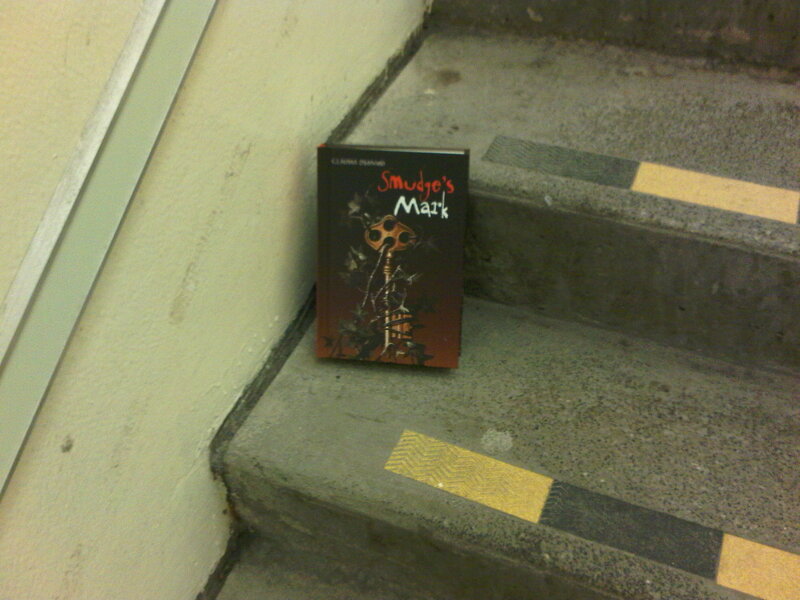 I’ve also become a member of http://www.jacketflap.com/ children’s book networking web space. Yikes! Networking! Is this idea that I’m an author really becoming real? “Networking” sounds so official. Anyway, here I sit listening to Viva La Vida on my iPod, (I’m thinking I really like the idea of a Strawberry Swing) contemplating the concept of “networking”, and still wondering why the heck a private person like me is blogging.